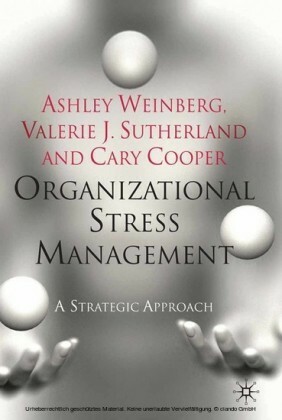 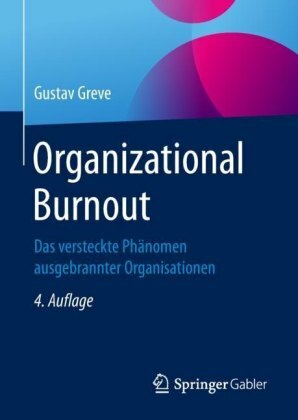 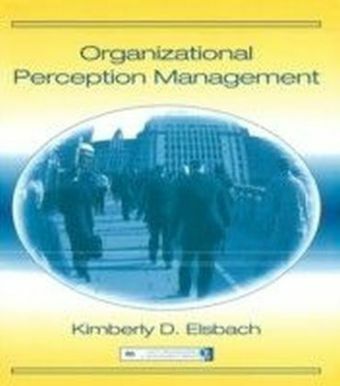 This book summarizes the research findings from the relatively new domain of study called ",organizational perception management", (OPM). While perception management has been studied at the individual level since the 1960's, organization-level perception management was first examined in the 1980's in the context of corporate annual reports that focused on organizational standard and performance. 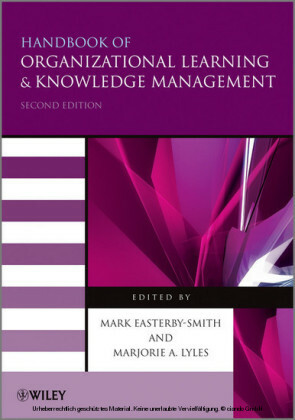 Since then, empirical studies have expanded the domain of organizational perception management to include the management of organizational identities, as well as the strategic management of specialized organizational images for specific audiences.The goals of Organizational Perception Management are to: summarize and organize this evolving literature to provide a complete and comprehensive definition of OPM events and tactics, illustrate OPM events and tactics in specific, real-world contexts, and identify a set of research themes that may stimulate further research on OPM.This text is grounded primarily in empirical research on OPM, including qualitative field research, and uses current research and case studies to illustrate the application and effectiveness of OPM in context. 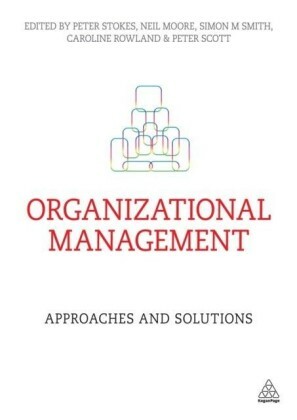 As such, it will appeal to students, scholars, and practitioners of organizational management.